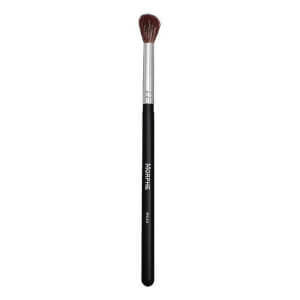 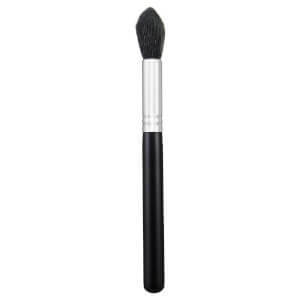 Enhance your features with the Morphe M509 Deluxe Pointed Blender Brush, complete with an extra-long handle for ultimate control. 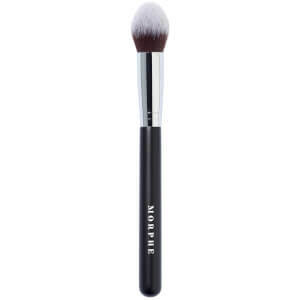 The soft natural bristles are gathered into a tapered head which applies highlighter exactly where you want, creating a naturally diffused effect instead of a harsh stripe. 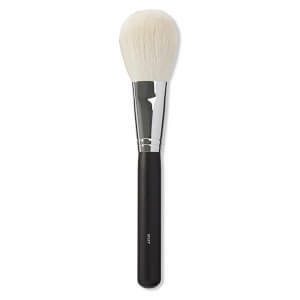 Expect effortless application and instant radiance.